The Pink Cottage's postcode is PL29 3SQ. Zoom in on the map to see where we are more closely. Port Gaverne is the smaller, quieter and more beach-y neighbouring hamlet to the beautiful fishing village of Port Isaac, midway between Tintagel and Padstow on the North Cornish coast. 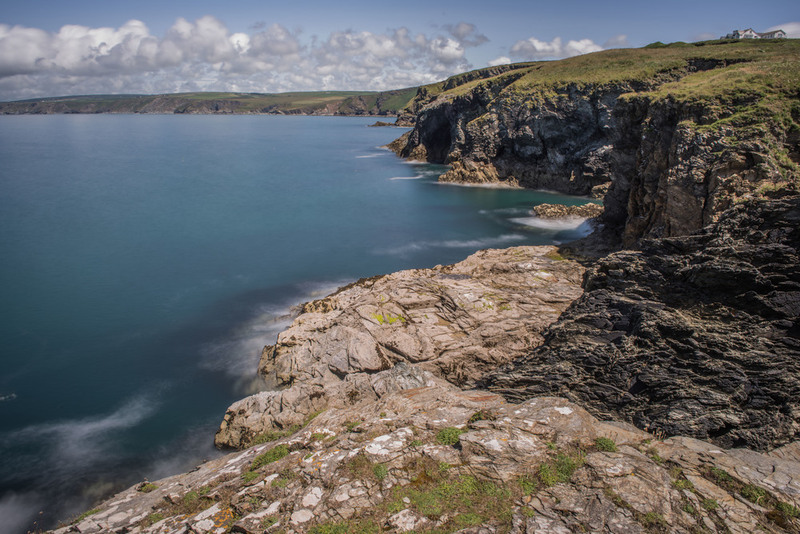 Polzeath, Rock and Boscastle are all within easy reach, as are some of the UK's most stunning beaches such as Daymer Bay and Trebarwith Strand.